KappAloy™ Tin-Zinc solders are medium temperature alloys used to solder Aluminum to Aluminum and Aluminum to Copper, displaying excellent corrosion resistance and tensile strength. They are used in heating panels, high voltage components, sound equipment, radiators, and to spray molds, patterns, trophies, and capacitors. KappRad™ is a Tin-Zinc-Cadmium formulation specifically designed to join and repair Aluminum and Aluminum/Copper radiators. Alumite™ Zinc-Aluminum high temperature solders are used for the fabrication, maintenance, and repair of Aluminum, Zinc Diecast, Pot Metal, and White Metal alloys. These solders are also excellent general purpose high strength solders. KappCad™ Cadmium-Zinc solders are medium to high temperature alloys that provide strong, corrosion resistant joints on most metals. These solders work especially well on Aluminum to Aluminum and Aluminum to Copper joints. 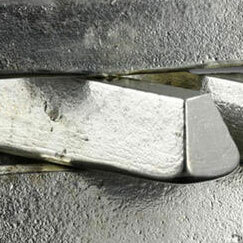 Kapp Alloy’s KappTecZ™ formulation is excellent for joining Stainless Steel to Copper and Aluminum. 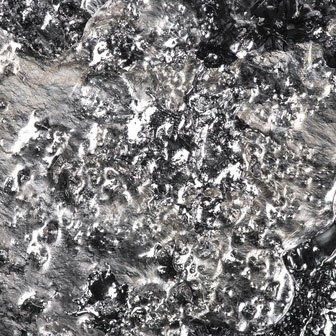 KappZapp™ Tin-Silver solders are the electronics industry standard for joining most ferrous and non-ferrous metals. They are used on Copper, Brass, and Stainless Steel where strength and vibration resistance are primary considerations in end use. KappZapp™ solders are NSF Certified Lead-free for plumbing and potable water projects. KappFree™ is the plumbing industry standard for Lead-free Cadmium-free joints. Compared to KappZapp™ solders, it offers higher electrical conductivity, with reduced strength, vibration resistance, and cost. KappTec™ Cadmium-Silver solders are high temperature alloys that perform exceptionally well in high vibration, high stress situations. Their high electrical conductivity in relation to other solders makes them an excellent choice for harsh environment electrical applications. 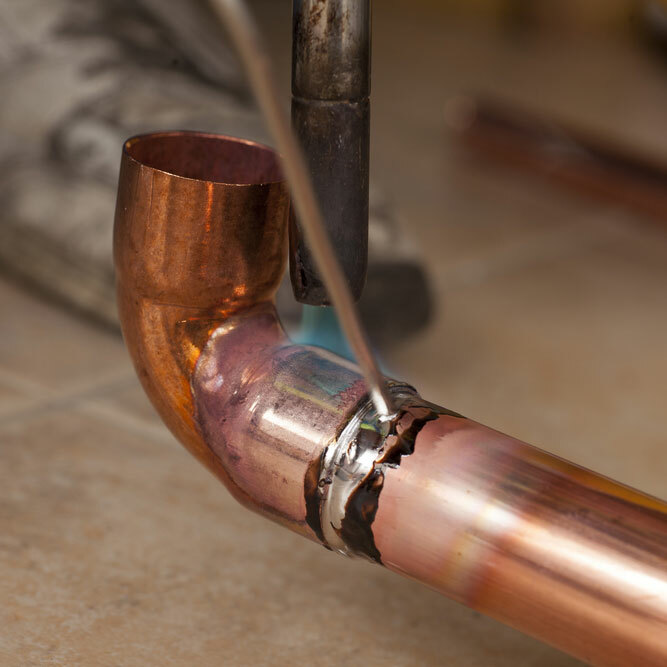 KappCu™ Tin-Copper solders replace KappLead™ solders in plumbing, Stainless Steel soldering, and applications where the Lead must be removed. KappLead™ Tin-Lead solders are used where Lead is permitted. They are an industry standard for Stained Glass projects. Low application temperatures and excellent flow characteristics prevent loss of properties and minimize distortion of critical electronic parts. KappLead™ solders are excellent for use in production processes like wave soldering of circuit boards and hand soldering delicate electronic components. KappEE™ is an automotive industry standard cost effective Tin-Lead-Silver formulation designed for electrical/electronic soldering where Lead is permissible. Low melting temperature (355°F/179°C) means less chance of heat damage to surrounding parts and circuit boards. 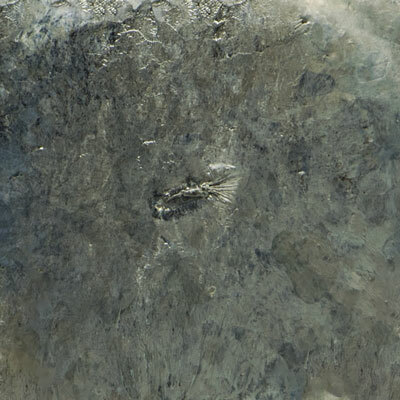 Its Silver content provides excellent conductivity and vibration resistance. KappAnt™ Tin-Antimony solder is a replacement for Tin-Lead in the soldering of electrical equipment, joints in Copper tubing, and cooling coils for refrigerators. 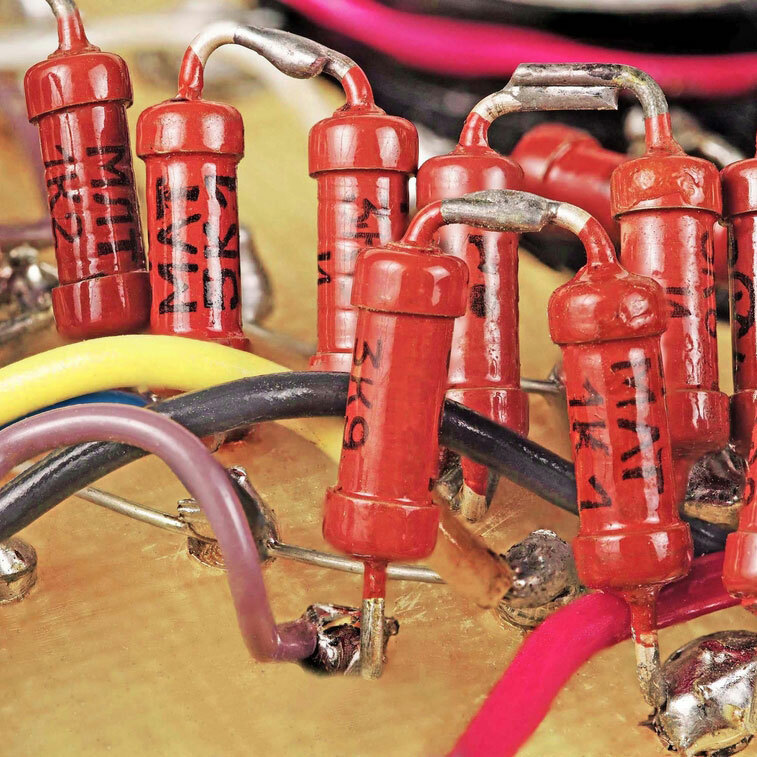 Its high Tin content provides higher electrical conductivity in electrical/electronic applications and is more suitable for use at higher temperatures than KappLead™ solders. GalvRepair™ Tin-Zinc-Lead general purpose and Galvanized surface repair solders are economical solders for repairing & joining most metals including Aluminum and Cast Iron. 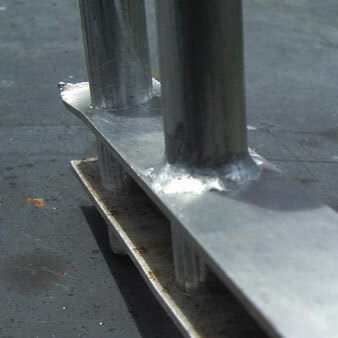 In repairing Galvanized coatings, it metallurgically bonds to the Steel for a seamless, protective barrier. GalvRepair™ exceeds performance standards as specified by ASTM standard A780 for repair of Galvanized coatings. Galvanite™ solder is a new Lead-free formulation designed specifically for high quality repairs to Galvanized Steel surfaces. 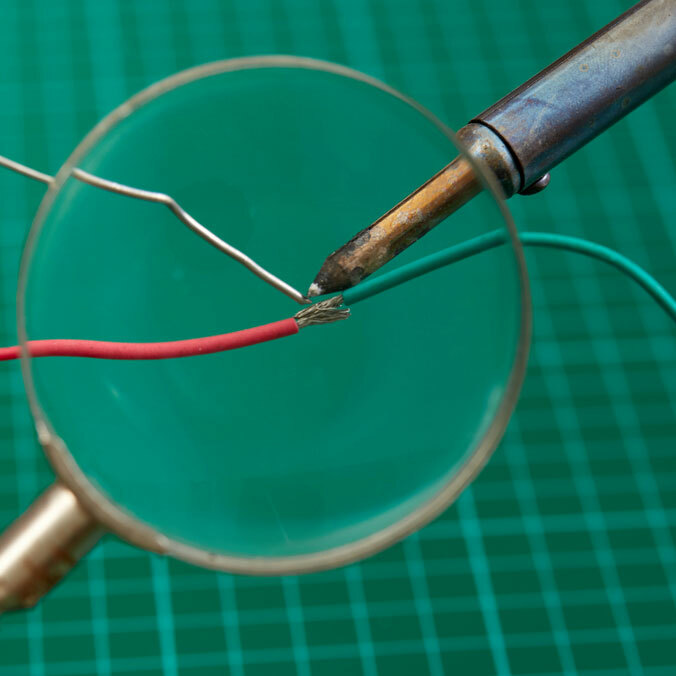 This solder is simple, effective, and easy to use in both manufacturing and field applications. Just like the original Galvanized coating, Galvanite™ metallurgically bonds to the Steel, for a seamless protective barrier. Galvanite™ exceeds performance standards as specified by ASTM standard A780 for repair of Galvanized coatings. KappAutoLead™ is the original Tin-Zinc-Lead formulation for economical repairs and buildup on Auto Body surfaces. 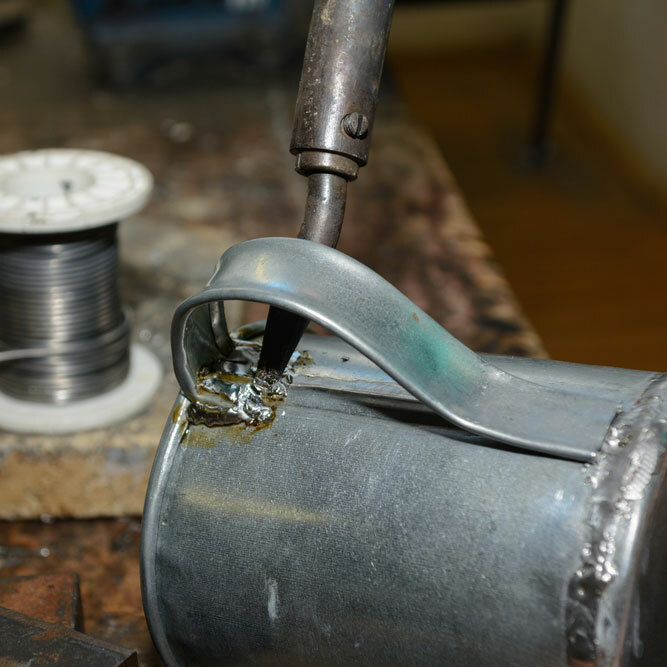 The solder metallurgically bonds to the Steel, and the Zinc content provides enhanced corrosion resistance when compared to Tin-Lead body solders. KappAutoBody™ solder is a new Lead-free formulation designed specifically for high quality repairs and buildup on Auto Body Surfaces. Its wide slushy range allows substantial buildup at any angle. The solder has a higher bond strength, corrosion and abrasion resistance than the original KappAutoLead™ solder.